A woman runs her hands over a fitted sheet in a new 25-minute digital spot from Ikea, and then she asks viewers to listen to how nice it sounds when she smooths the sheet out. It might seem like an odd move for the brand if you haven’t heard of ASMR, or autonomous sensory meridian response, which is a tingling feeling some people experience when they hear certain sounds. 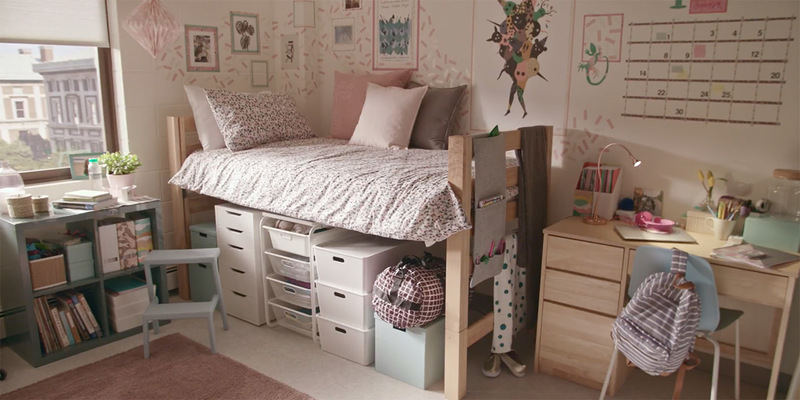 The new campaign, “Oddly Ikea,” from Ogilvy in New York touts Ikea’s back-to-school products for college dorms. In the ad, a woman who isn’t ever fully shown displays various products—a duvet cover, hangers, a lamp—and taps, fluffs and pushes on them so they make different soothing sounds to elicit a positive ASMR feeling for viewers. 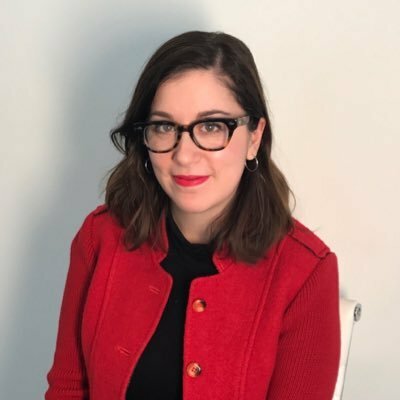 While Ikea and Ogilvy didn’t work with any YouTube personalities or influencers in the ASMR space, they did “meticulous research into exactly how the ASMR community makes and produces their videos to make sure our own approach to the genre felt authentic,” according to Mathew and Homsher. In July, Ikea released a back-to-school spot that used influencers on Snapchat to target millennial consumers. Ikea and Ogilvy also created a few short ASMR spots (below), each focusing on one product.